3 Bed House - 1000 ft² / 92.9 m² TOM MAHER & COMPANY S.C.S.I. .R.I.C.S. - Well maintained, three bedroom end of terrace property presented in excellent condition, having been well cared for, ready for immediate occupation. 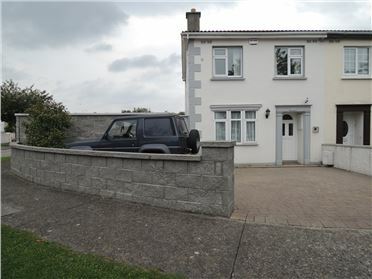 This house is located off Fortunestown Way adjacent to local Schools, public transport, The Lucan link road, the M50 and The Leisure Centre. 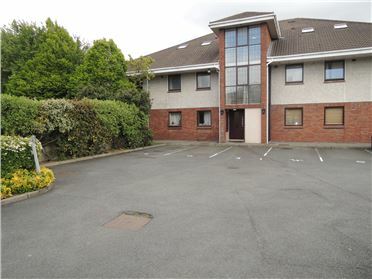 Citywest Shopping Centre and The Luas are located within a ten minute walk. 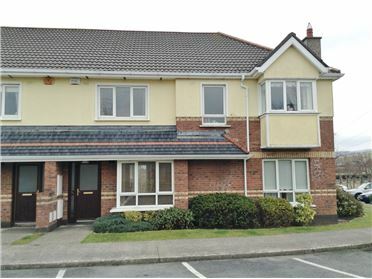 1 Bed Apartment - 500 ft² / 46.45 m² One bedroom, own door apartment with balcony located within this popular development just in off the Blessington Road. 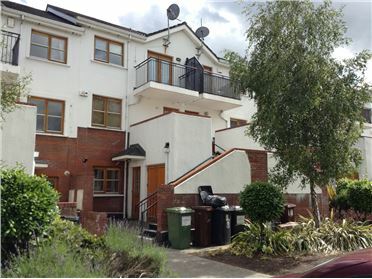 The apartment is walking distance from the Citywest LUAS stop, the Citywest shopping centre and a wide variety of amenities both social and essential. 3 Bed Semi-Detached - 1050 ft² / 97.55 m² Newly renovated, spacious three bedroom home with off street parking for two cars. 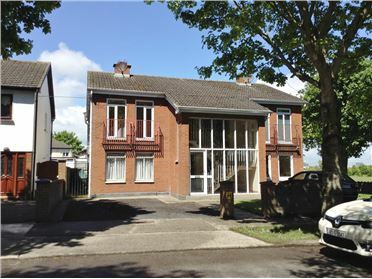 This property is located a two minute walk from the Children's Hospital, five minutes from the LUAS, Dublin Bus public transport, local shops and a wide variety of amenities both social and essential are all on your doorstep. STRICTLY NO PETS ALLOWED. CURRENT EMPLOYMENT & LANDLORD'S REFERENCES ARE REQUIRED. 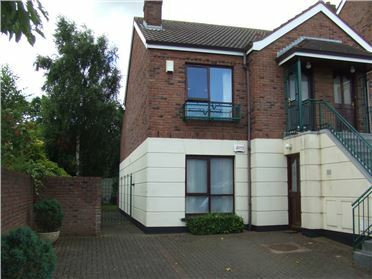 2 Bed Apartment - 550 ft² / 51.1 m² Well maintained two bedroom ground floor apartment located within a block of only four apartments. 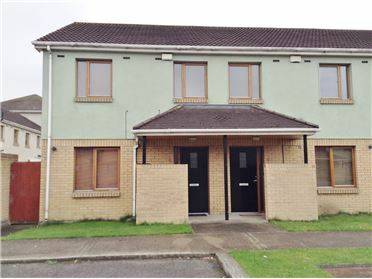 Located just in off the Blessington Road, this apartment is walking distance from the Citywest Shopping Centre, the LUAS, public transport and a short drive to the Square and a wide variety of amenities both social and essential. FULL TIME EMPLOYMENT REFERENCES REQUIRED. STRICTLY NO PETS. 3 Bed Semi-Detached - 1100 ft² / 102.19 m² For Rent Unfurnished only. 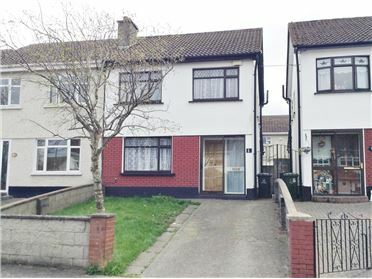 Well maintained, extended, three bedroom semi-detached property located in a highly sought after, mature part of Firhouse just in off the Firhouse Road, adjacent to the Ballycullen Road, The M50, local schools, shops and a wide variety of amenities both social and essential. FULL TIME EMPLOYMENT REFERENCES & CURRENT LANDLORD REFERENCE REQUIRED. PETS NOT ACCEPTED. 3 Bed Semi-Detached - 1050 ft² / 97.55 m² Well maintained three bedroom semi-detached home located in the popular Aylesbury area which can be accessed via the Old Bawn Road or via the Kiltipper Road. The property is walking distance from local shops and many amenities both social and essential including schools. CURRENT EMPLOYMENT REFERENCES REQUIRED. CURRENT LANDLORD REFERENCES REQUIRED. STRICTLY NO PETS. 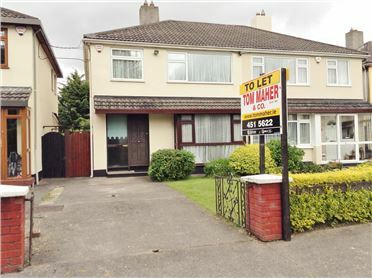 2 Bed Terraced House - 850 ft² / 78.97 m² Superb and well maintained two bedroom mid terrace house located just off the Kiltipper Road within walking distance of a wide variety of amenities both social and essential including the local Marlfield Shopping Complex and public transport. The property is a five minute drive to the Square and all the surrounding amenities.